Case management provides a framework for the professional management of child protection projects. 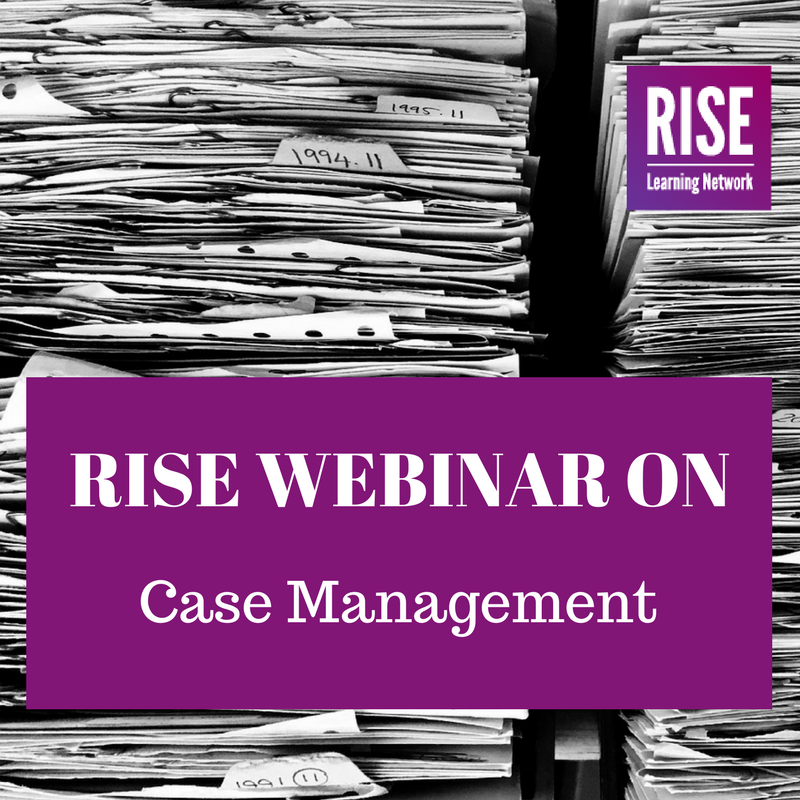 It is important that individuals implementing a case management system are well supported and understand it fully. Case management is an important resource in providing the highest quality service to vulnerable children in very challenging circumstances. In this webinar, Yashoda Upreti from Terre des hommes Foundation (Tdh), RISE member in Nepal, shares how the organization uses case management to provide a transparent monitoring and quality control system that facilitates a process to sustain actions to promote child protection, relying on teamwork and a strong child-centered approach. Yashoda Upreti, Anti-trafficking Manager at Tdh Nepal, has been working since 2010 in Nepal. She has been involved in developing partnerships, delivering capacity building trainings, coaching, mentoring implementing partners and providing technical support to counter-trafficking and child protection initiatives. Yashoda also provides technical support to partners on managing cases directly affecting children and women. Yashoda holds a Master’s degree in Sociology and a Postgraduate Diploma in Women’s Studies.